Junior's Fashion Week conducted its first workshop of the year at Vivanta by Taj located in Whitefield Bengaluru. The workshop was organized for a group of 60 kids who took various sessions to learn how to walk the ramp and face the camera. The junior models were groomed through creative and interactive sessions. The session also focused on their personality grooming where kids implemented all the learning's through various photo shoots and runway rehearsal. 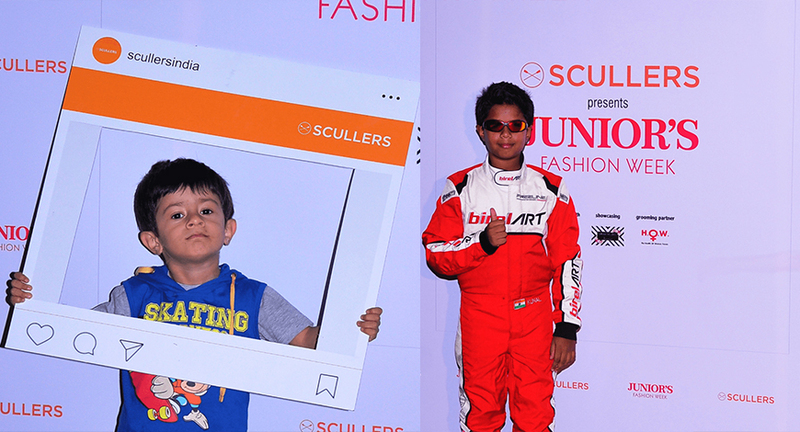 Scullers Kids, the title sponsors of the Junior’s Fashion Week, were present at the workshop preparing the young ones to walk the ramp with perfection in their latest Spring Summer 2017 collection. 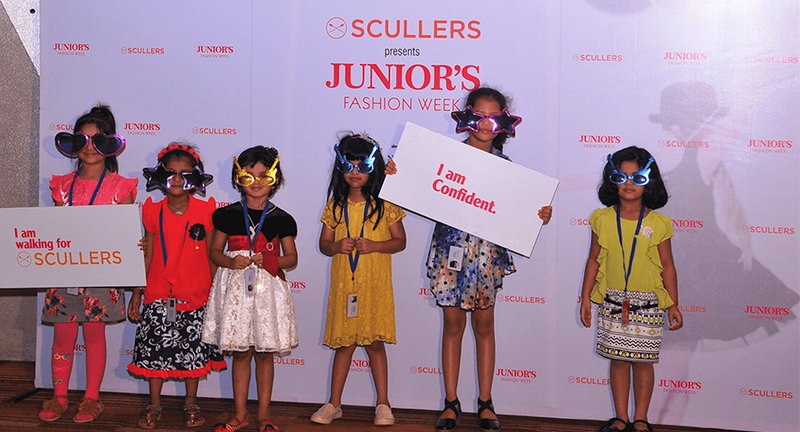 “Scullers is proud to be associated with Junior Fashion Week. With its wide reach, it gives us the right opportunity to showcase our kid’s collection which is vibrant and playful yet sombre to the right audience. Scullers as a brand keep associating with similar lifestyle events because it gives us the right platform to showcase the Scullers Life to the right audience.” says Sangeet, Senior Brand Manager, Scullers. JFW serves as a perfect platform for kid’s fashion to find the unison of creativity and business.Through the event Bengaluru saw a preview to the crowning runway show of Junior’s Fashion Week.